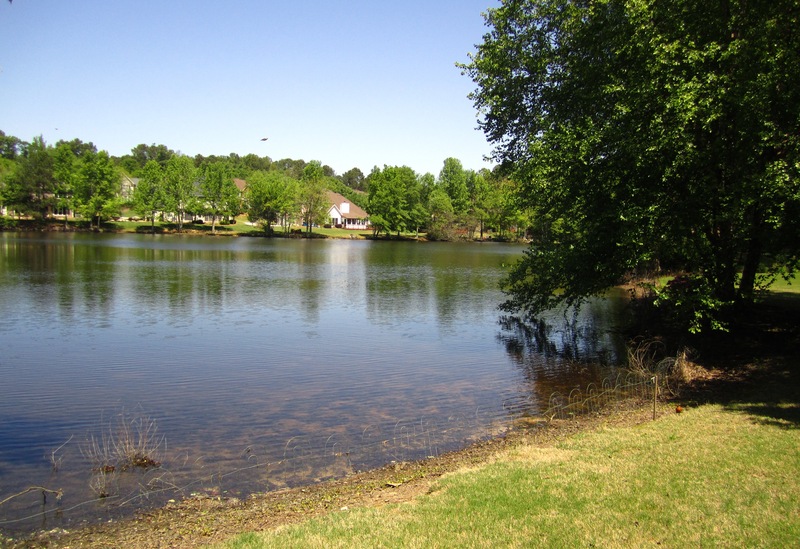 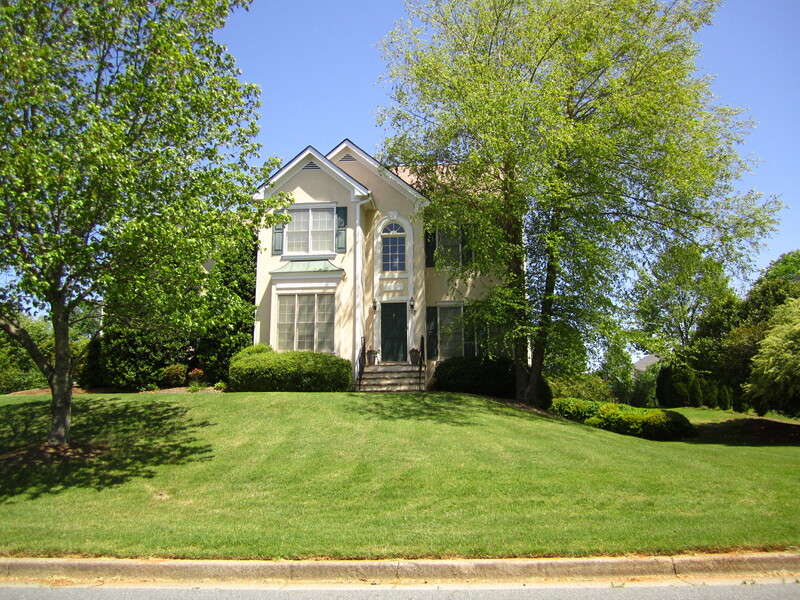 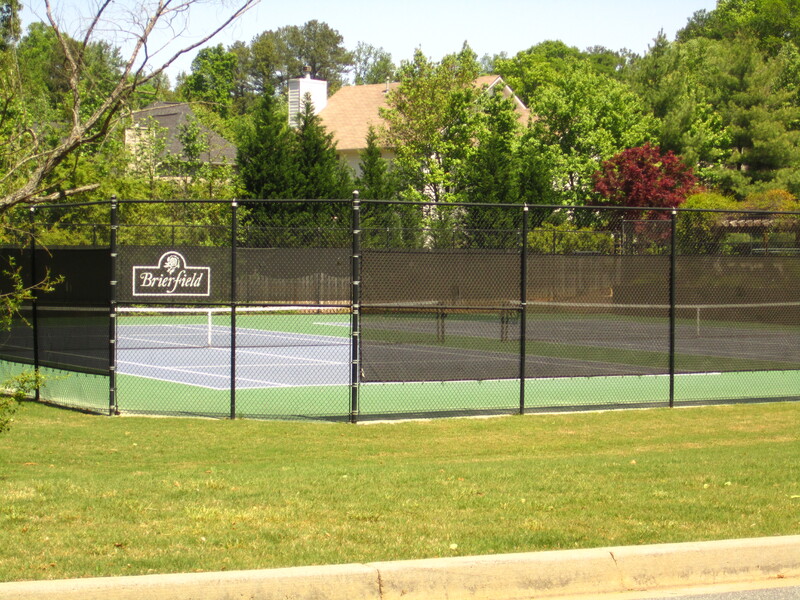 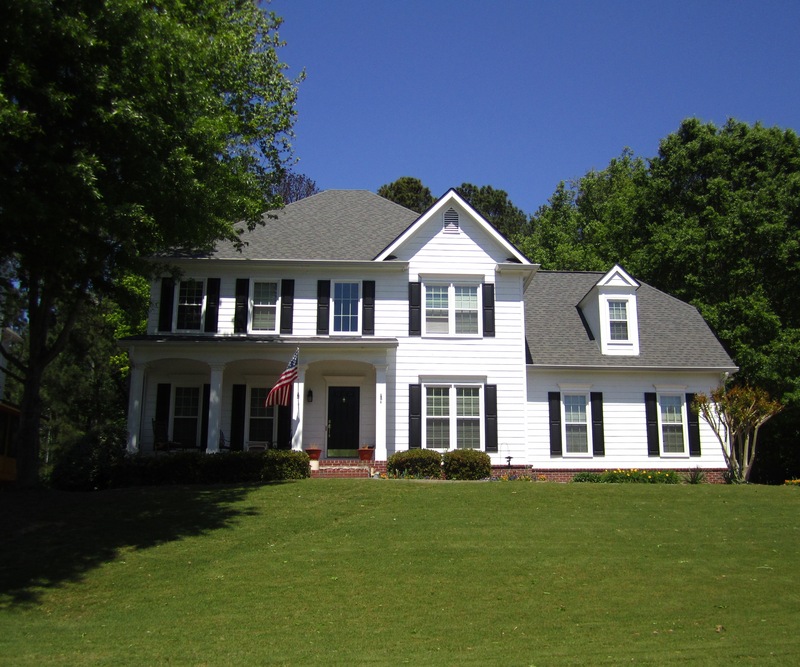 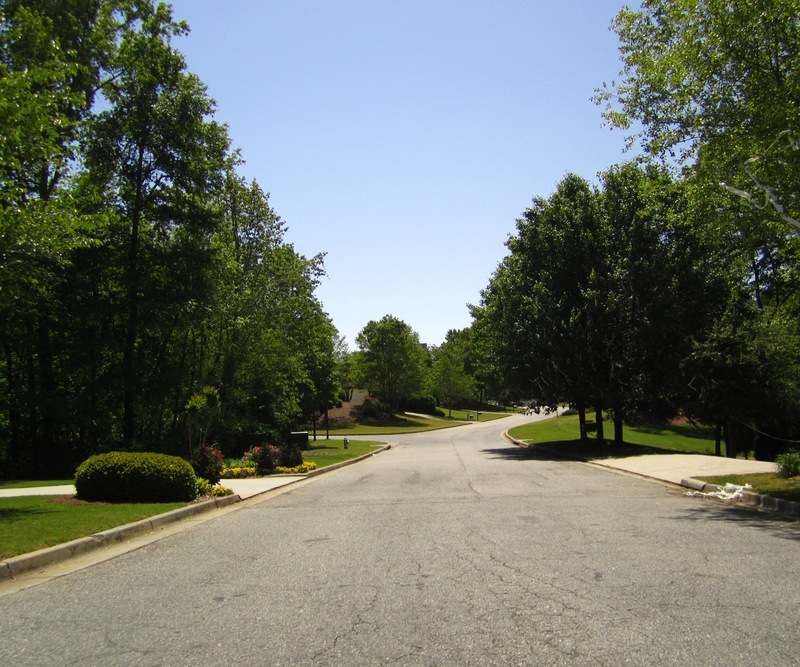 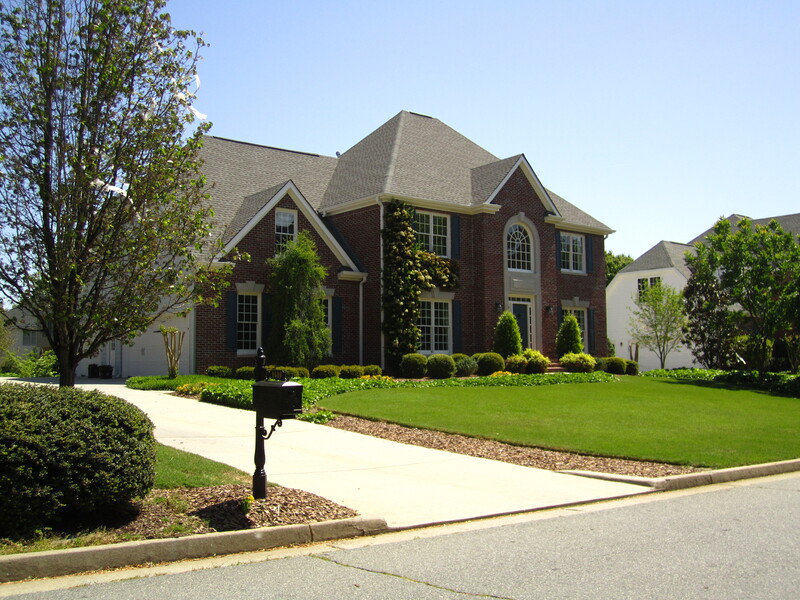 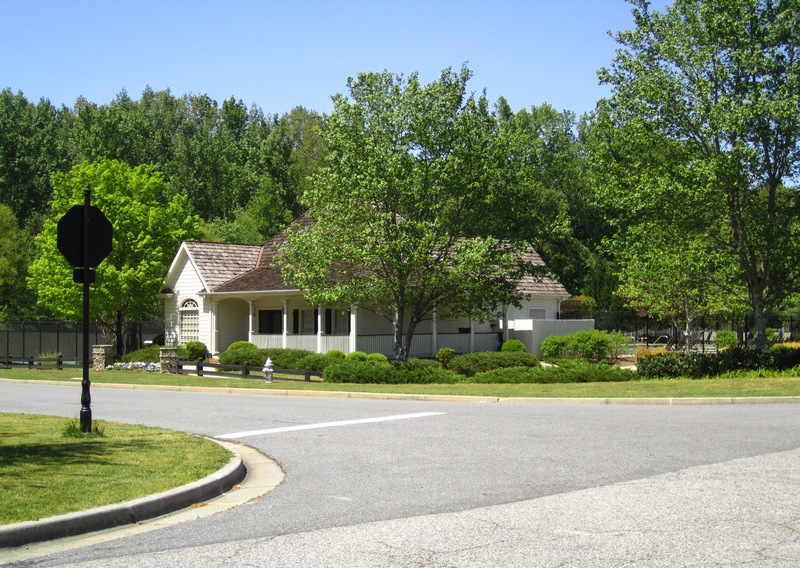 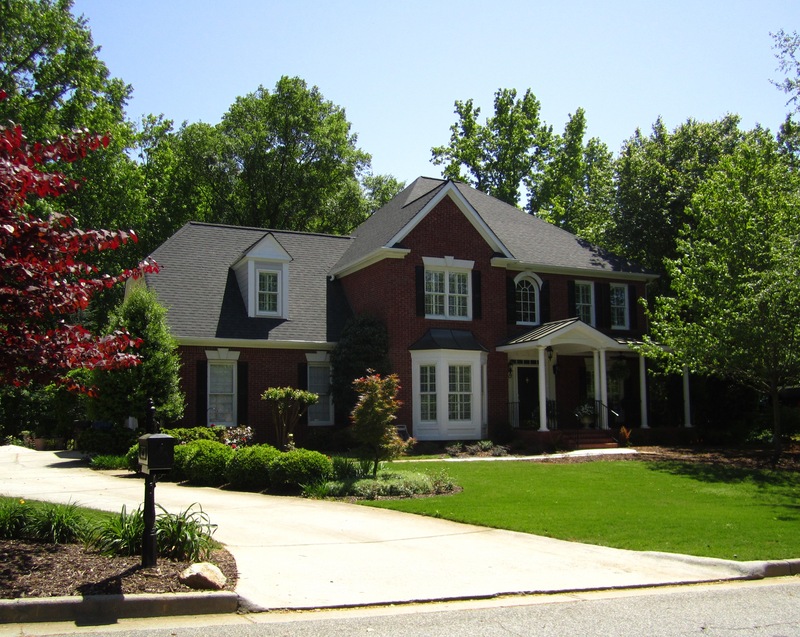 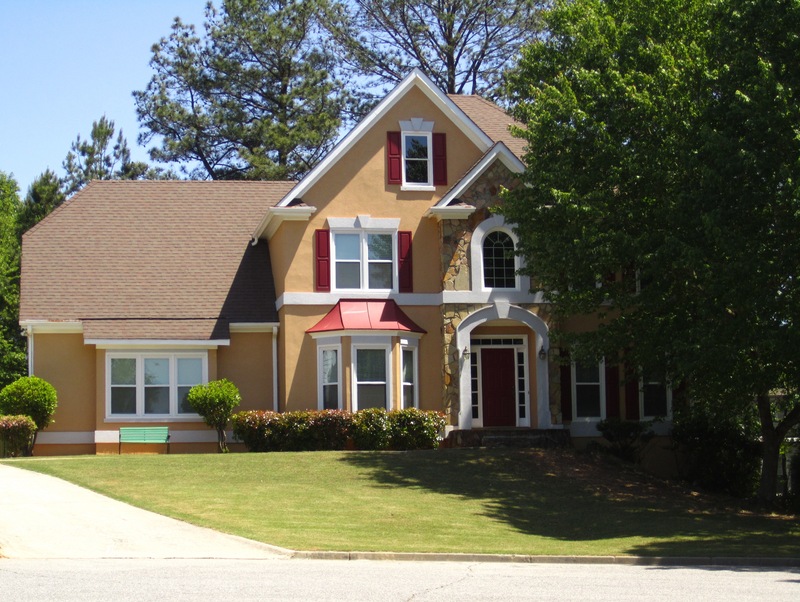 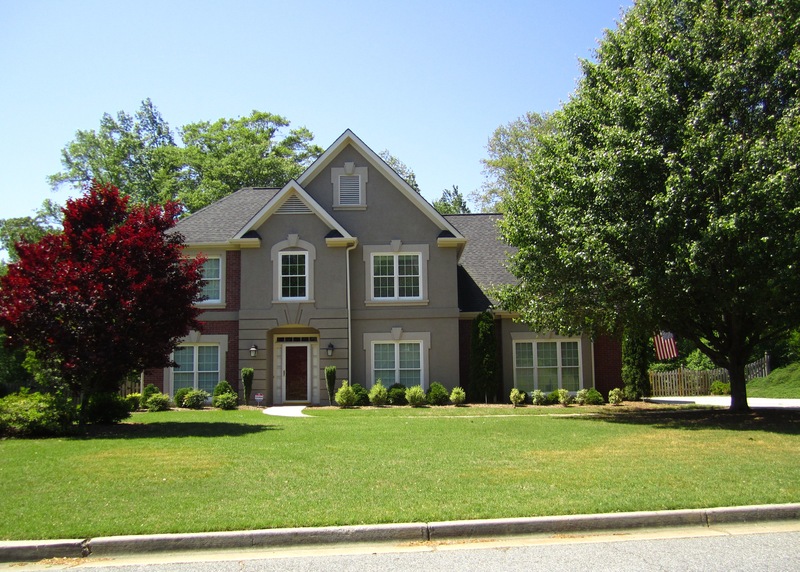 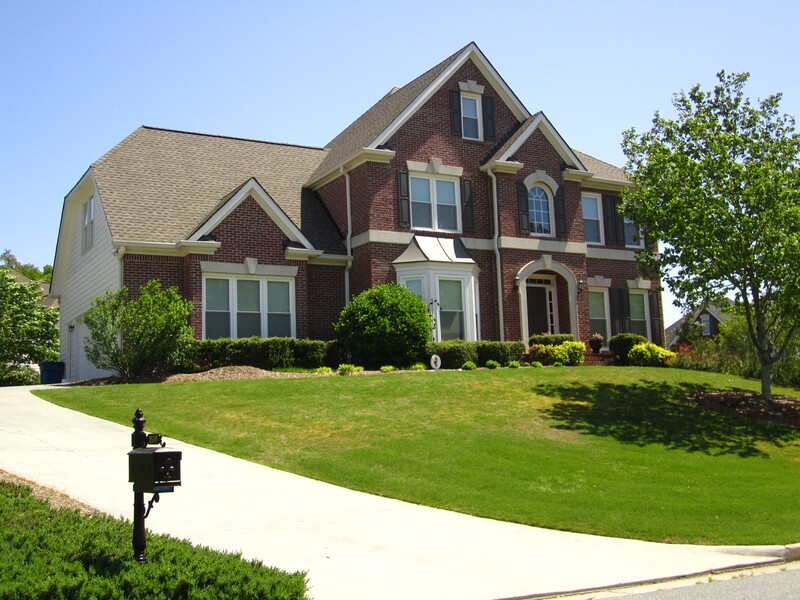 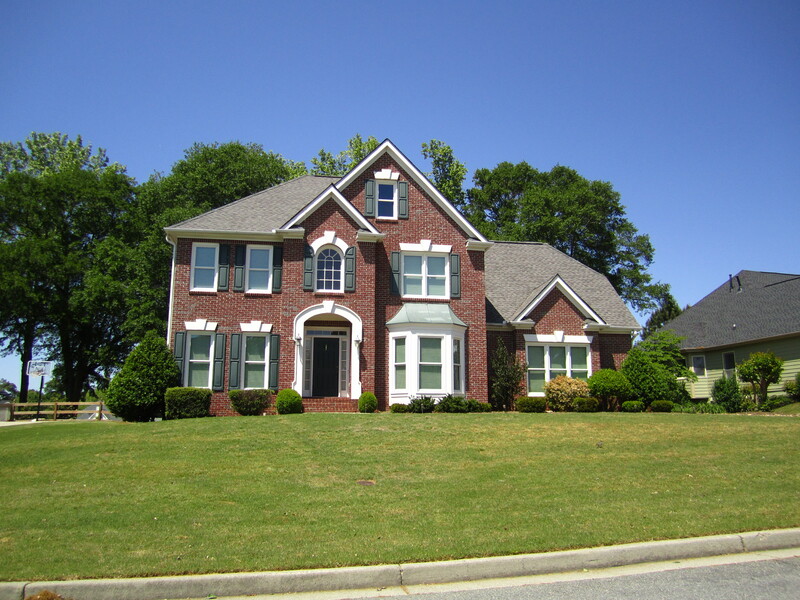 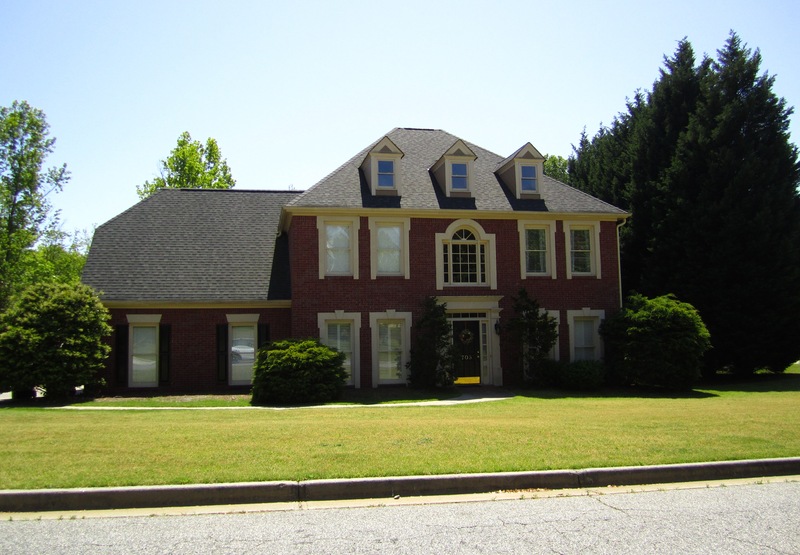 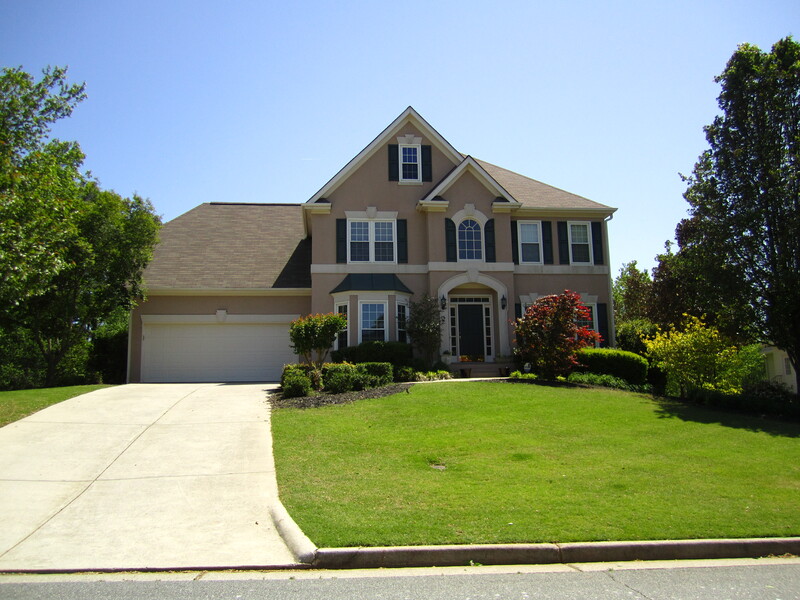 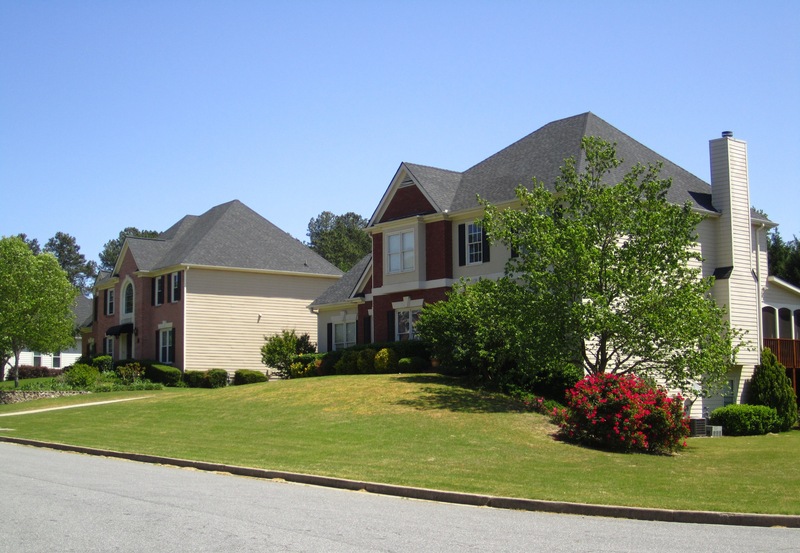 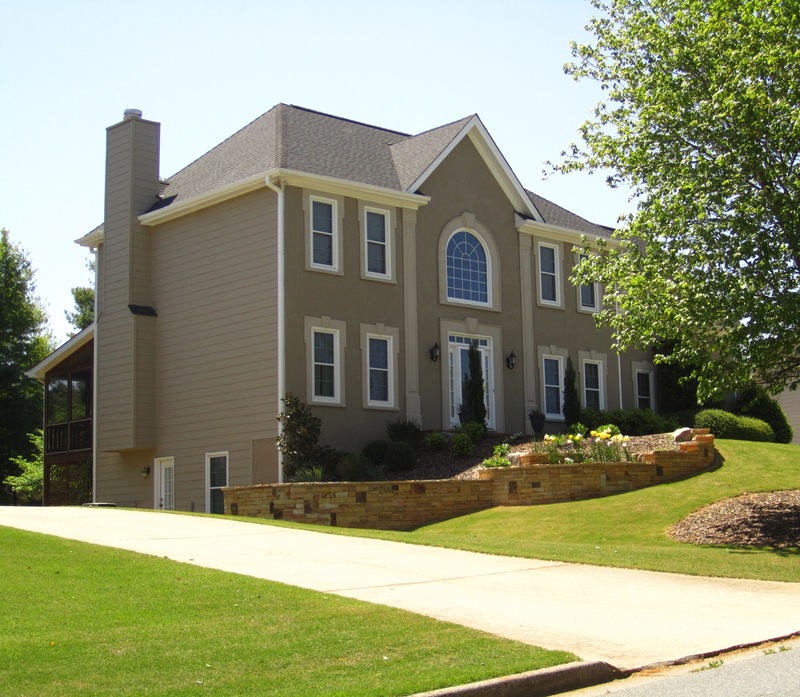 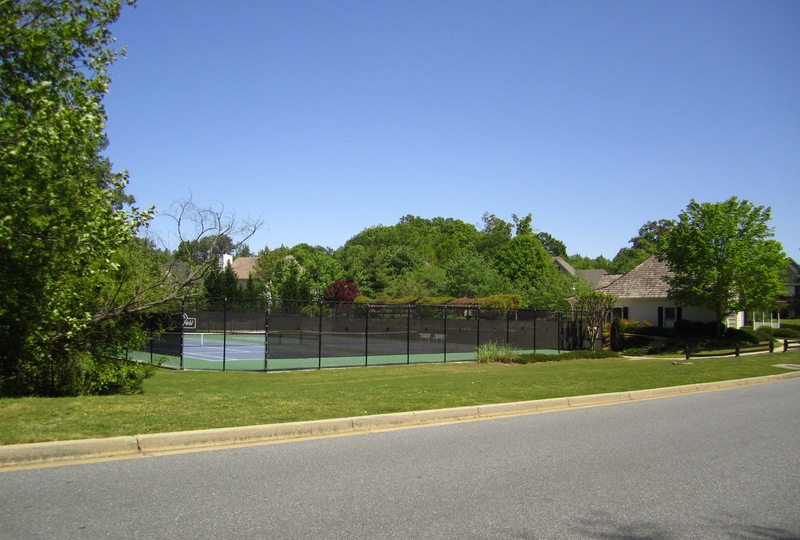 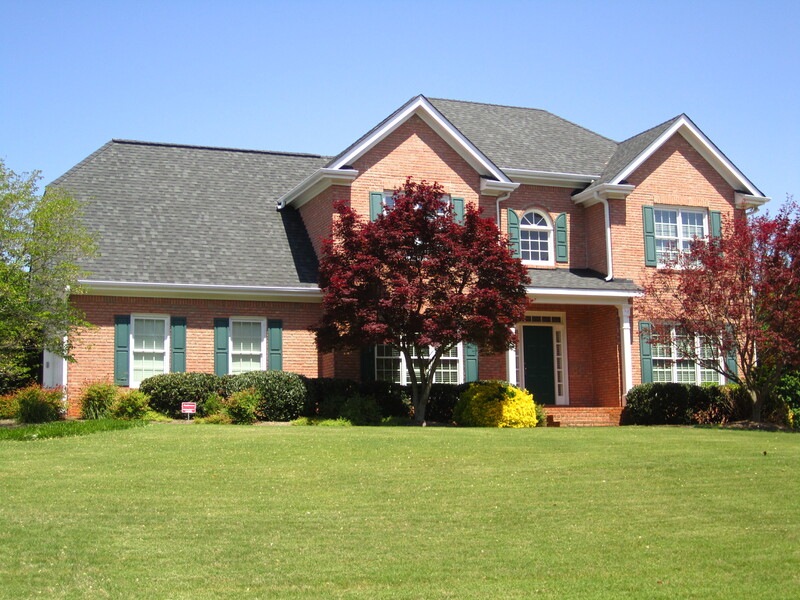 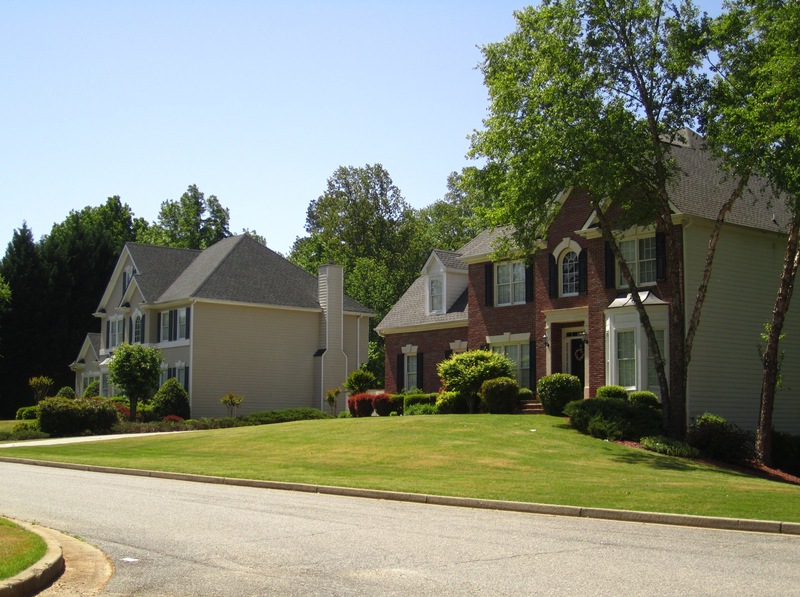 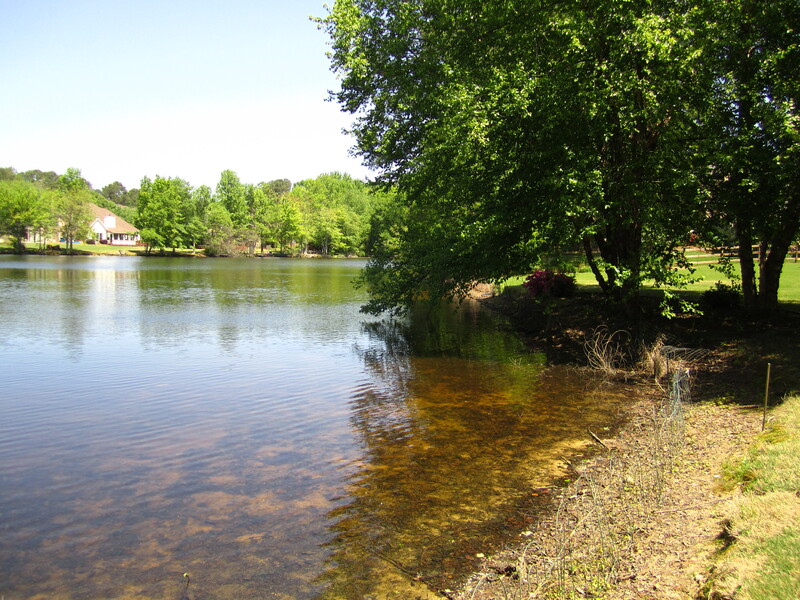 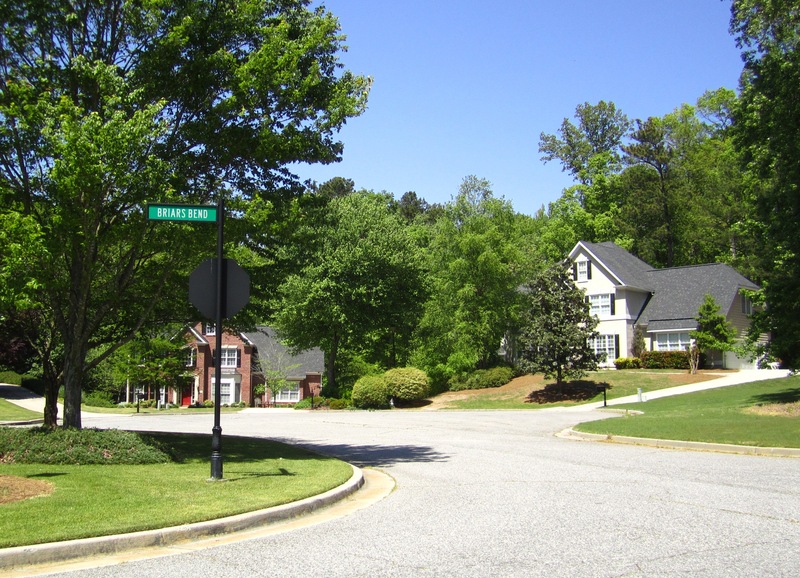 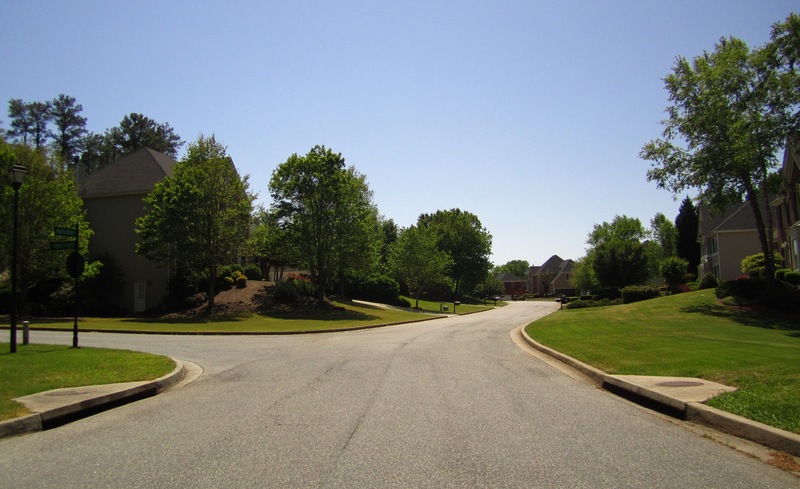 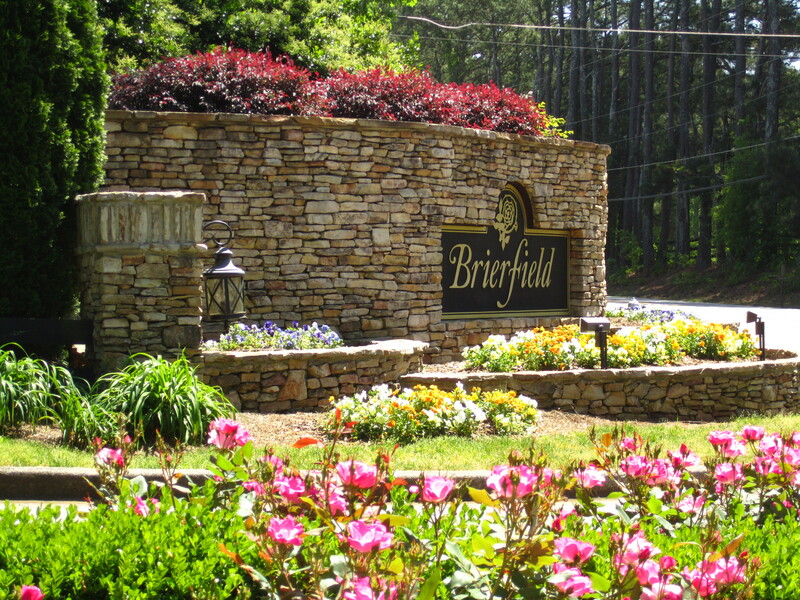 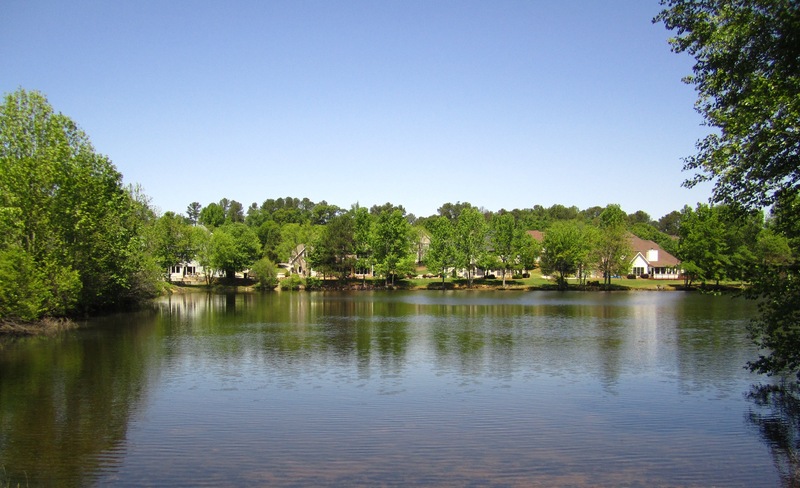 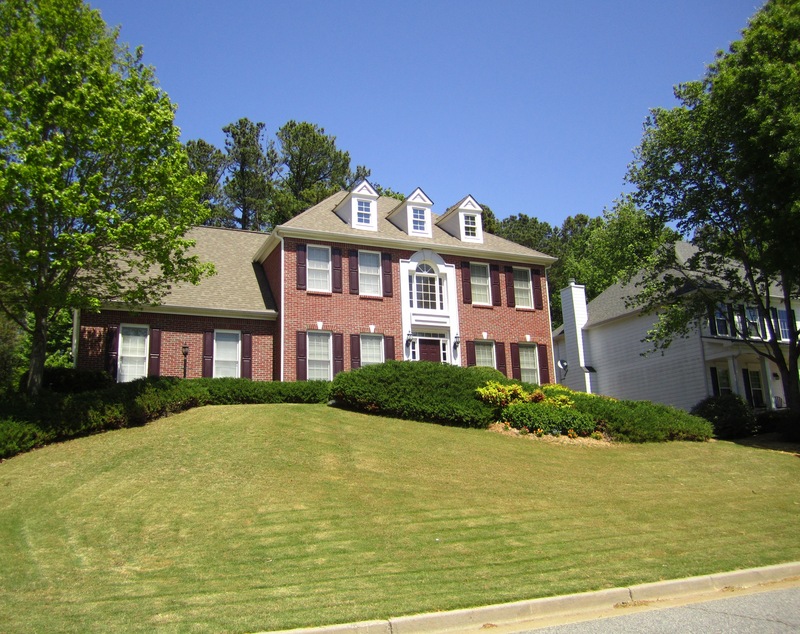 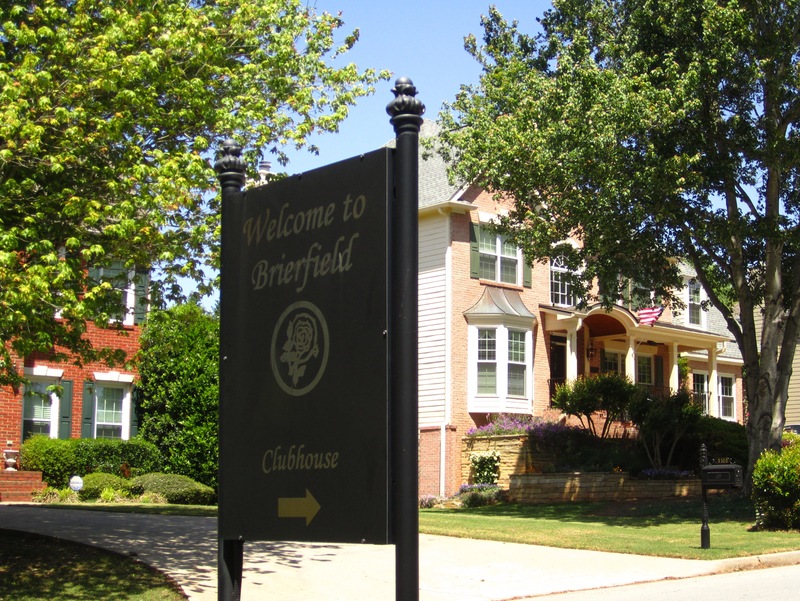 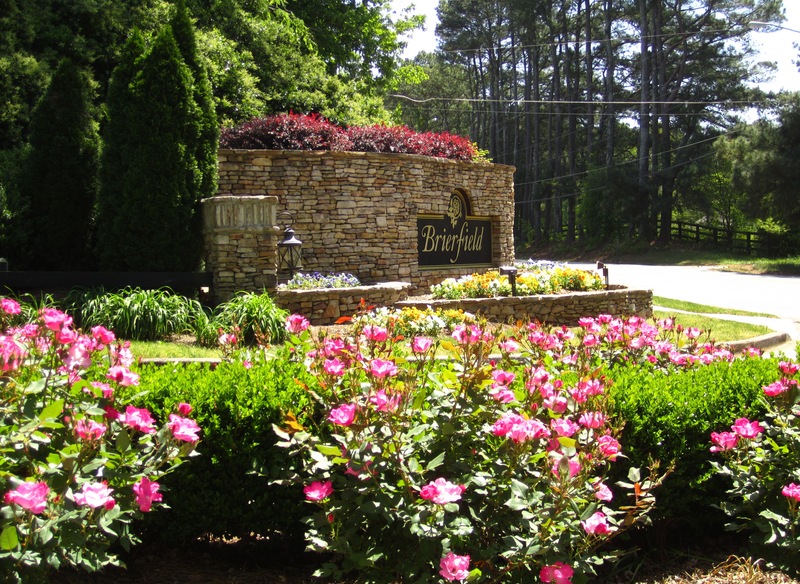 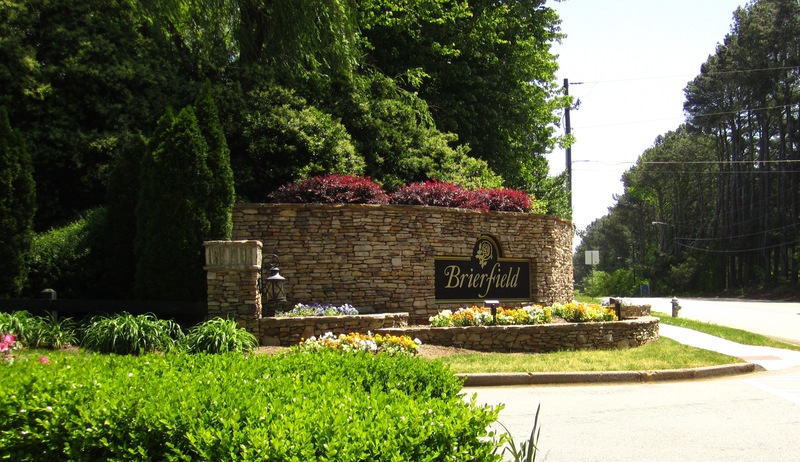 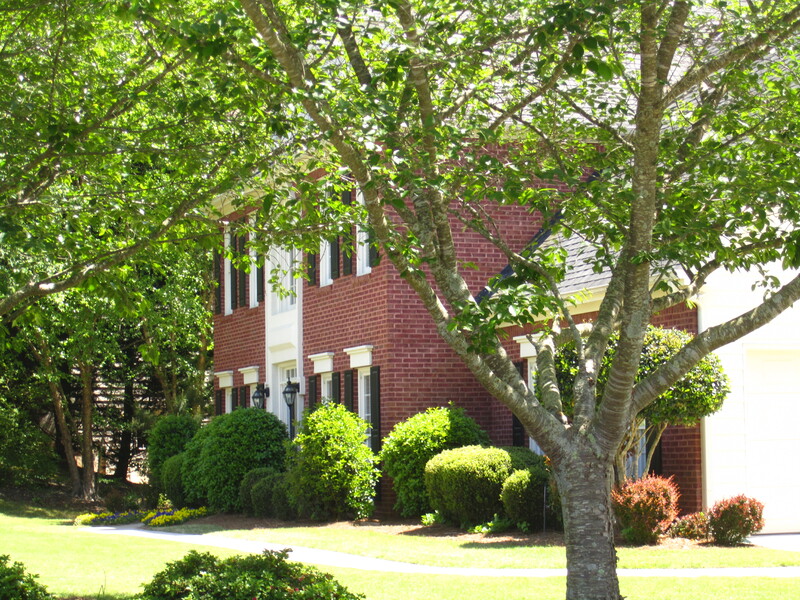 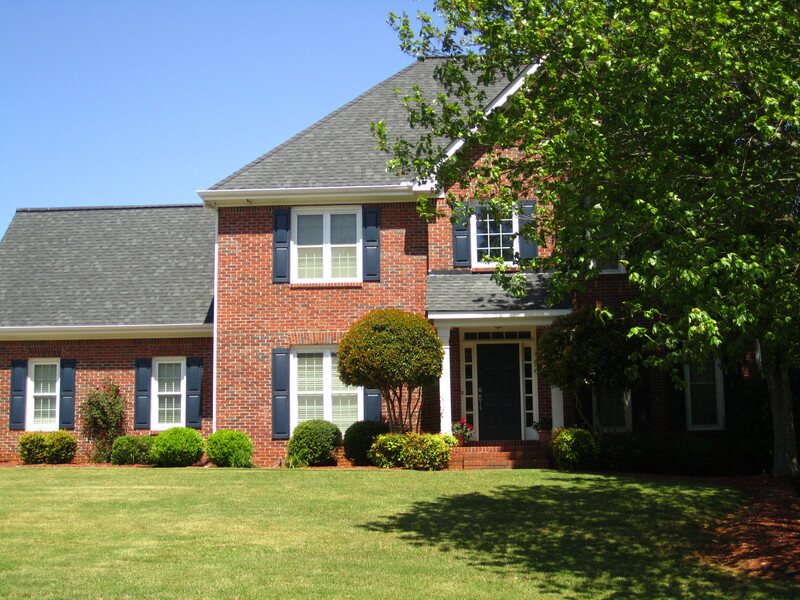 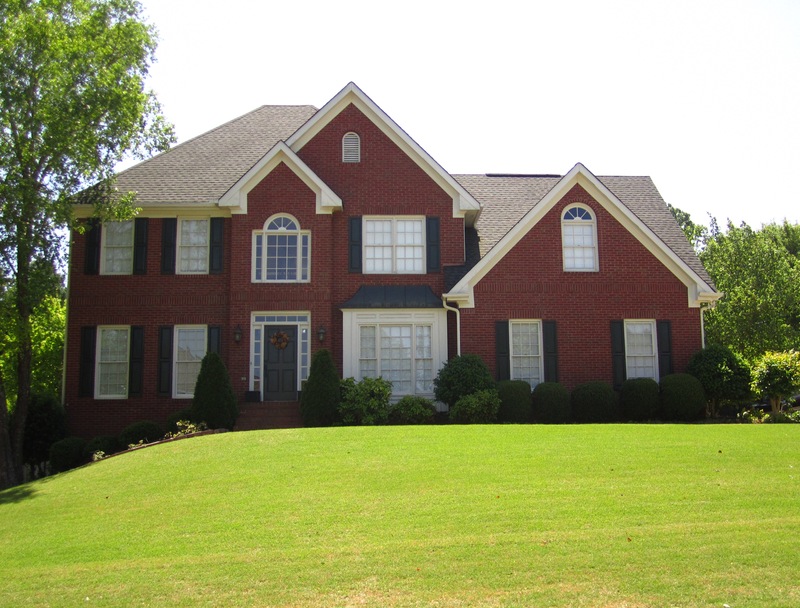 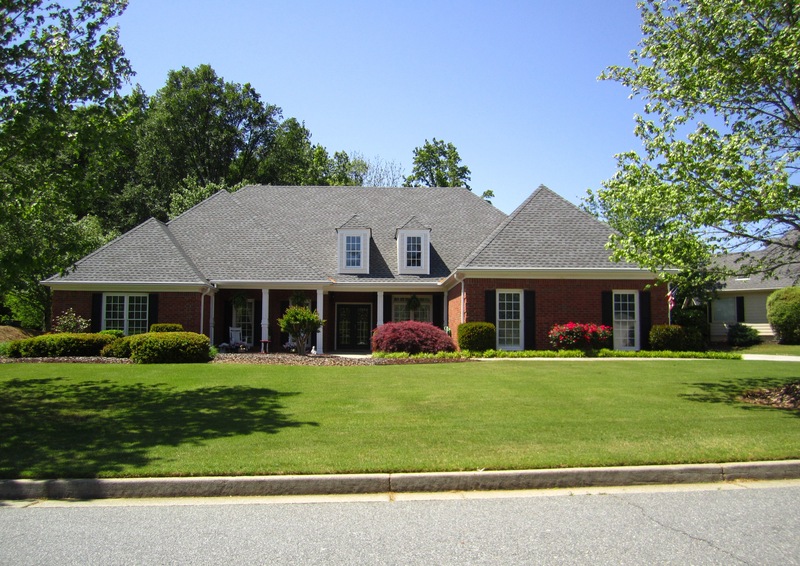 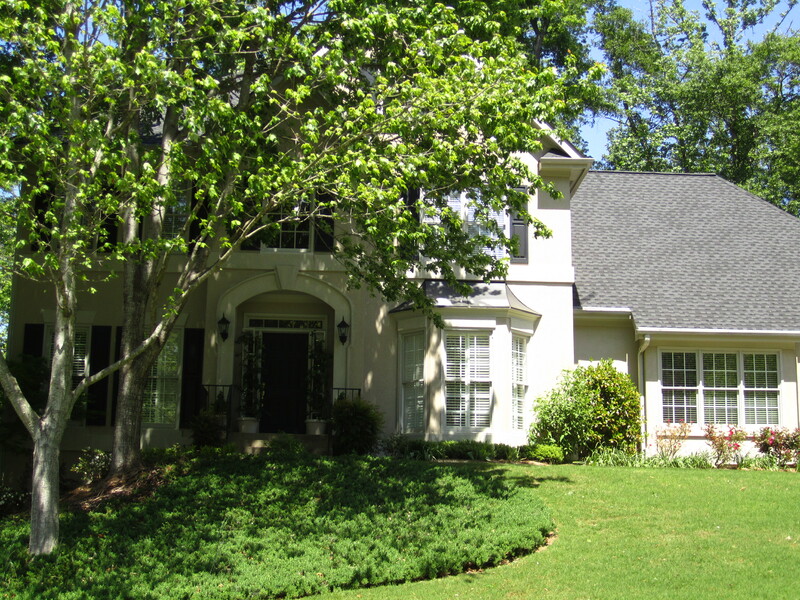 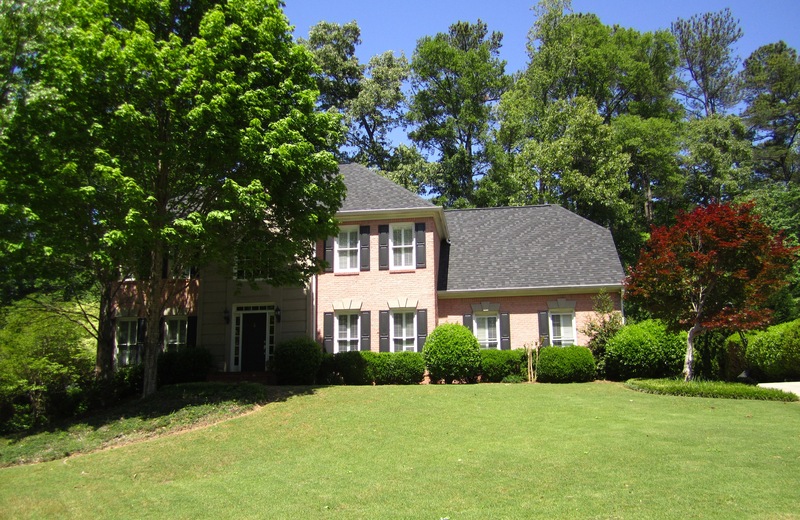 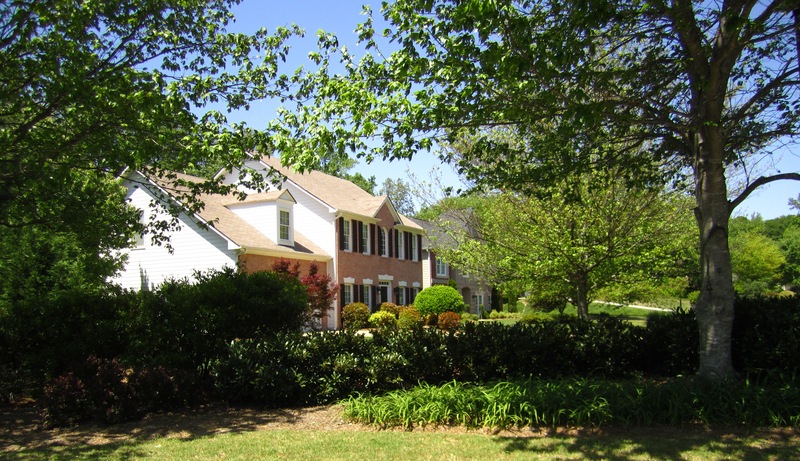 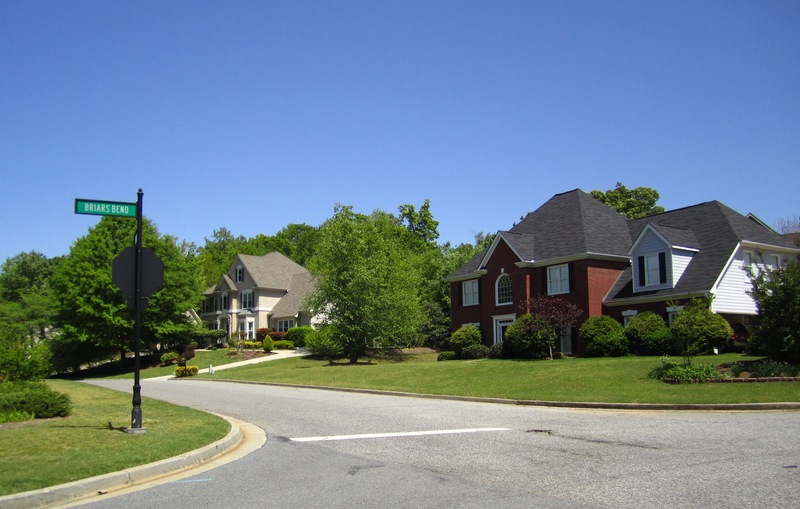 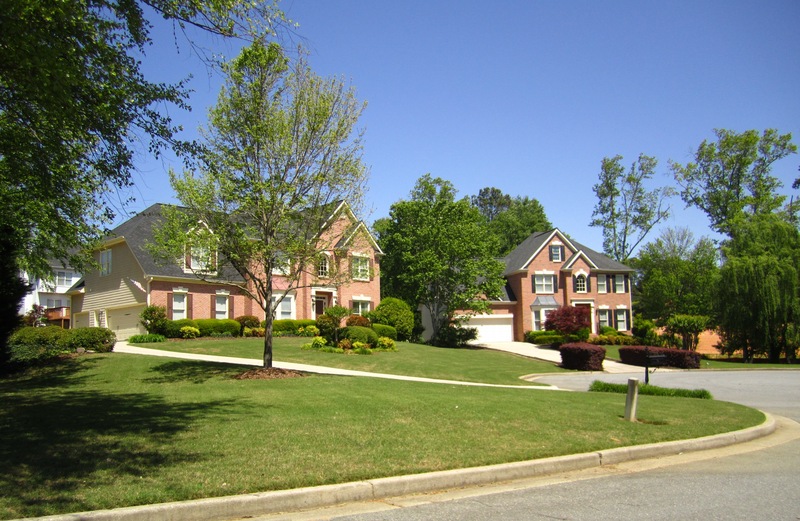 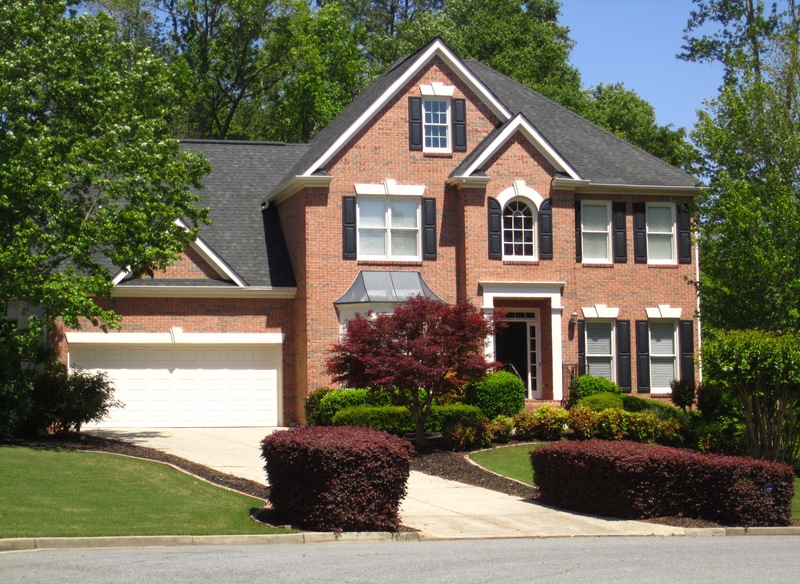 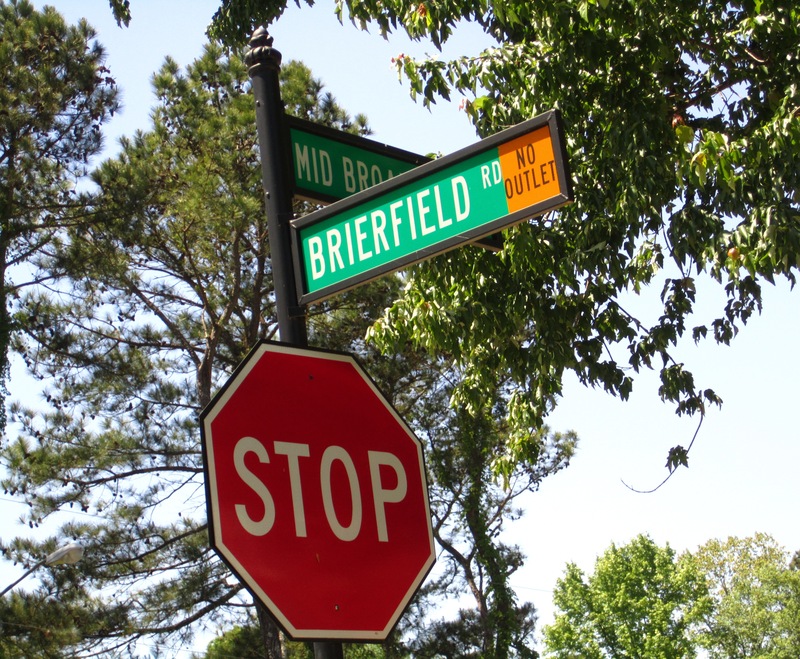 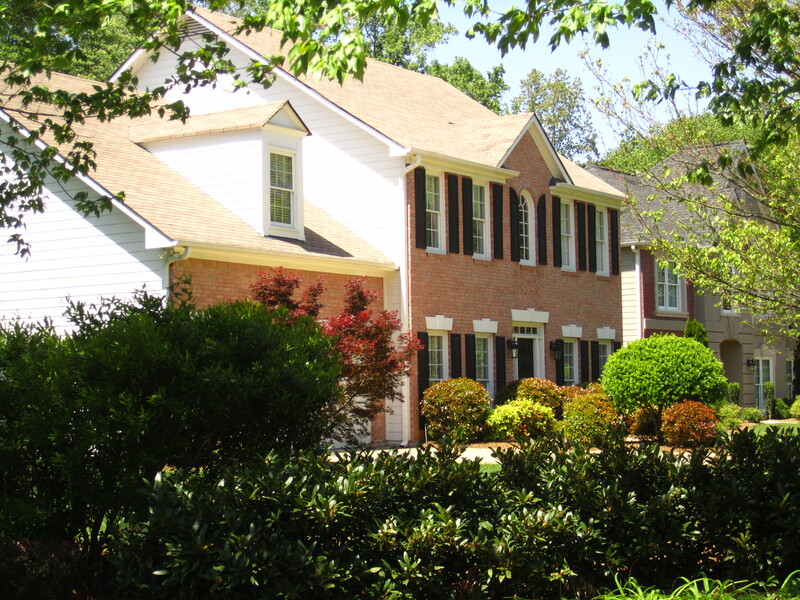 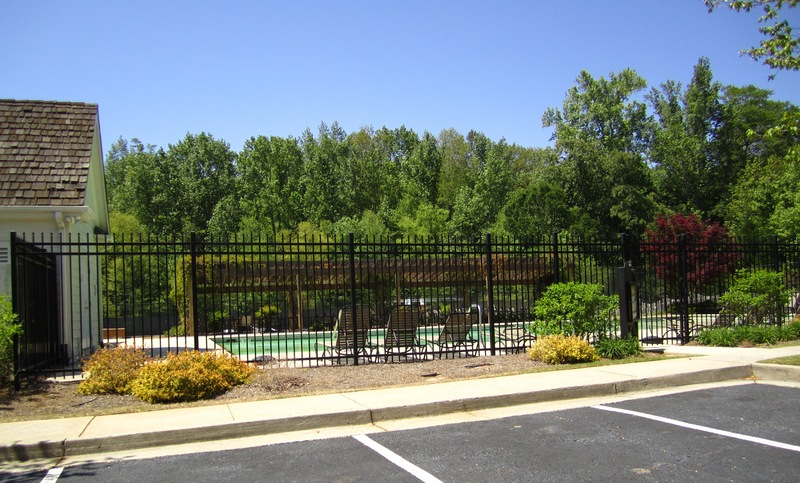 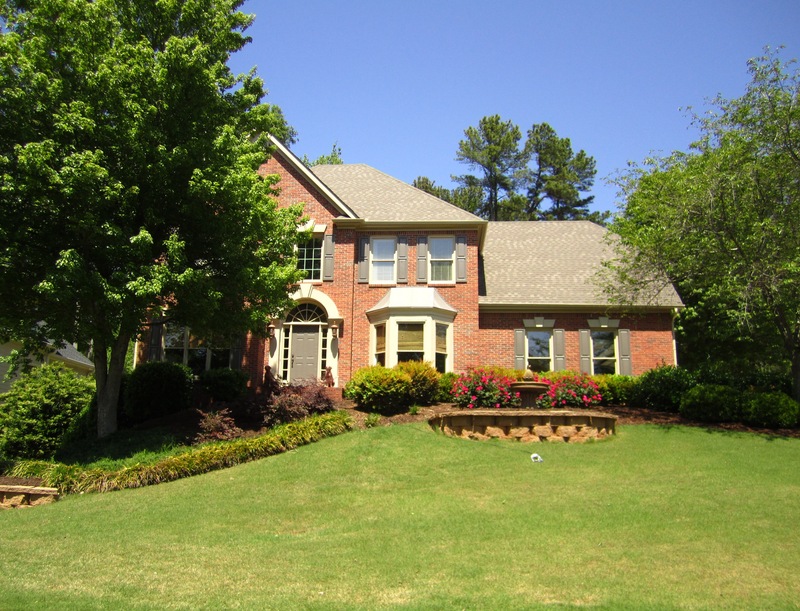 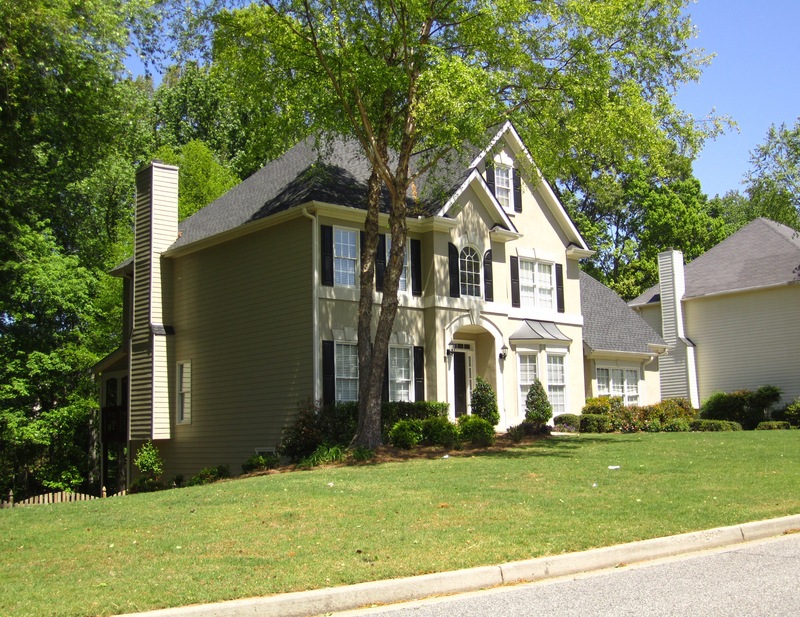 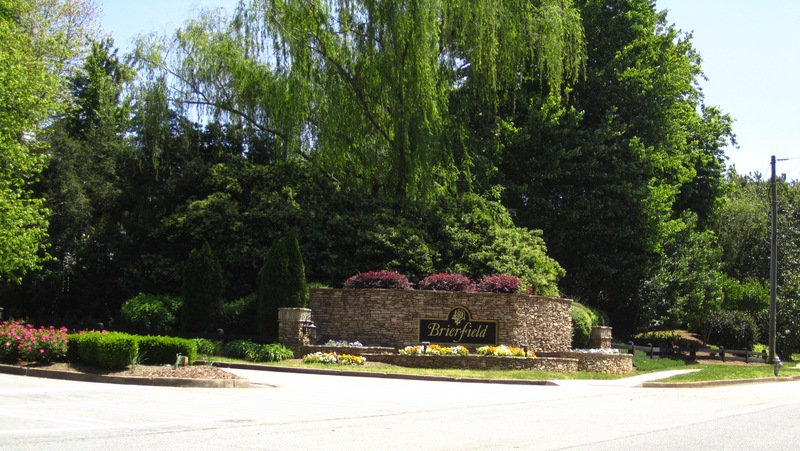 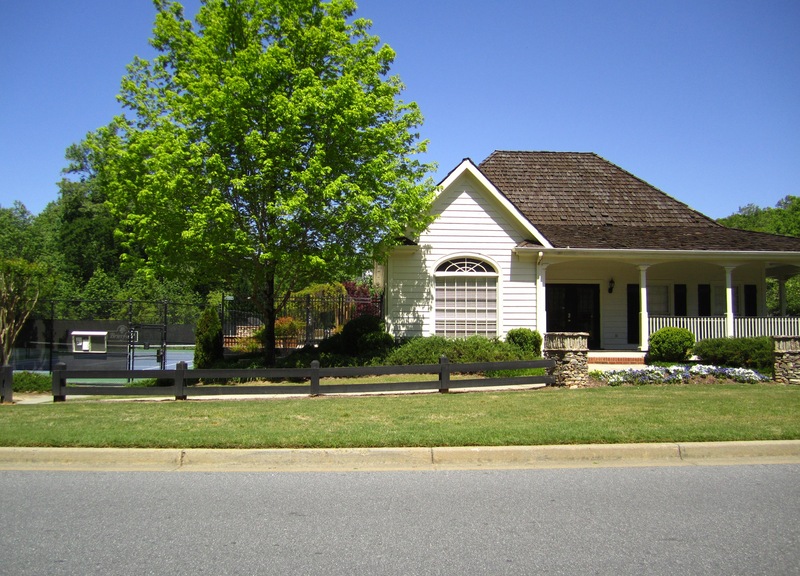 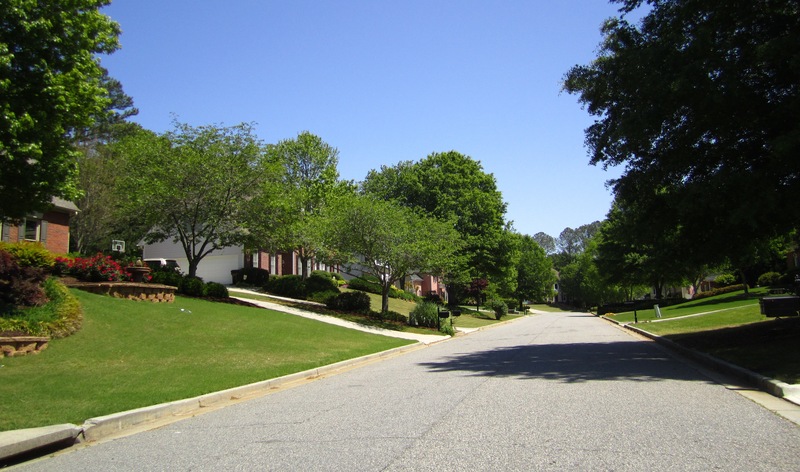 Brierfield is an Alpharetta Active Swim And Tennis Community located in North Fulton GA 30004 and most homes are traditional built homes. 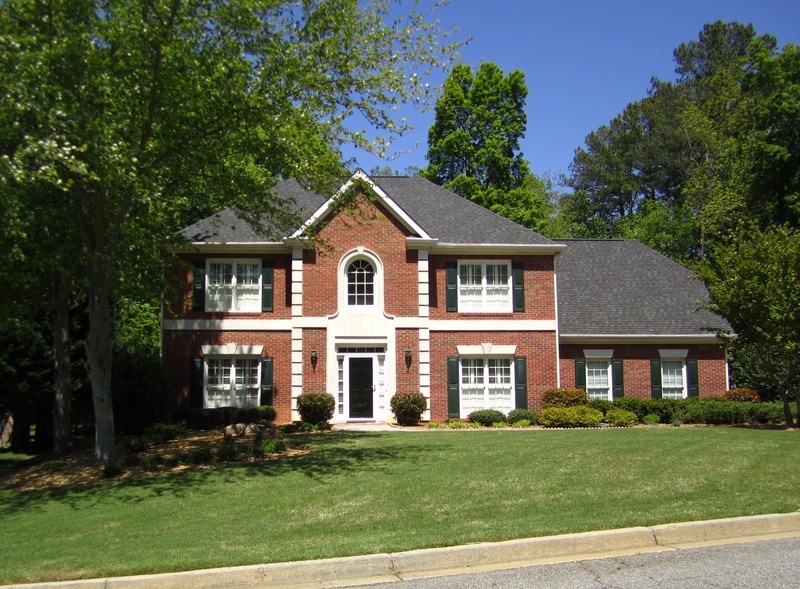 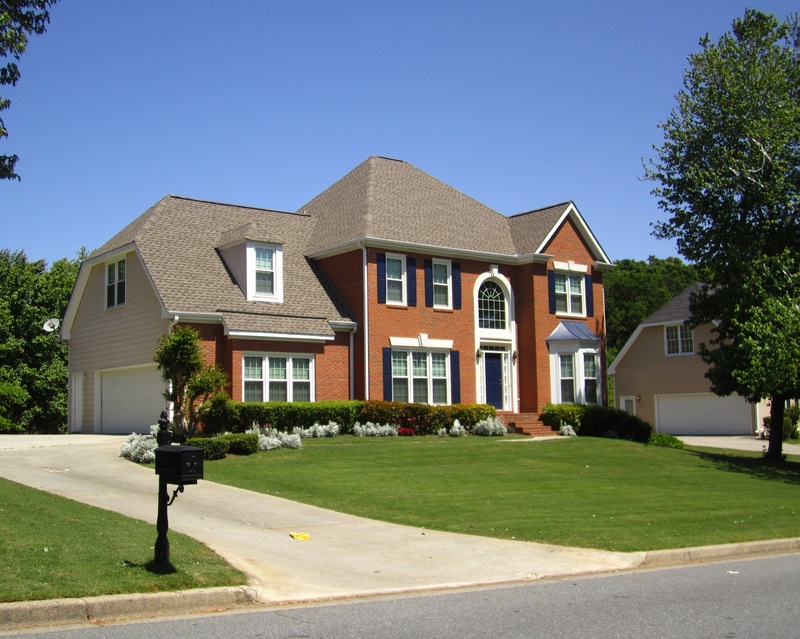 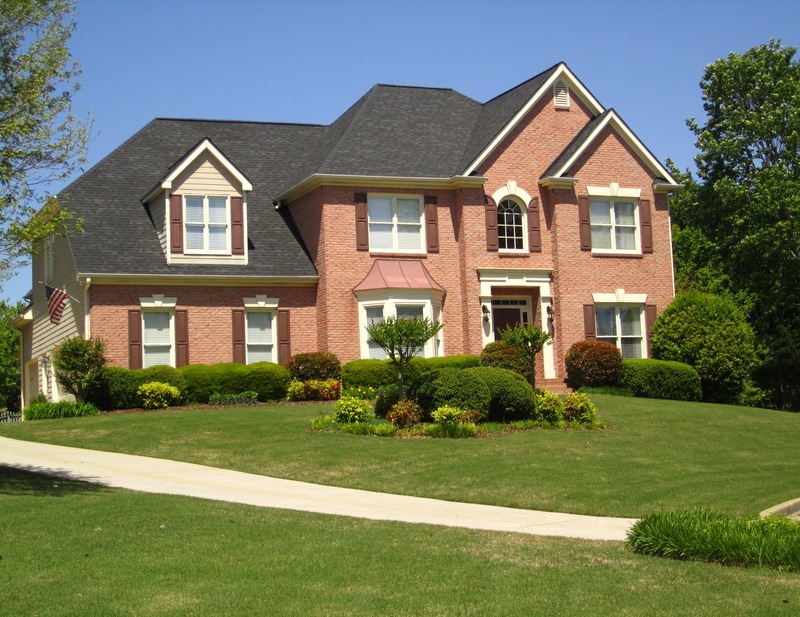 Most homes are brick, stucco and hardy plank exteriors with both master on mains and not. 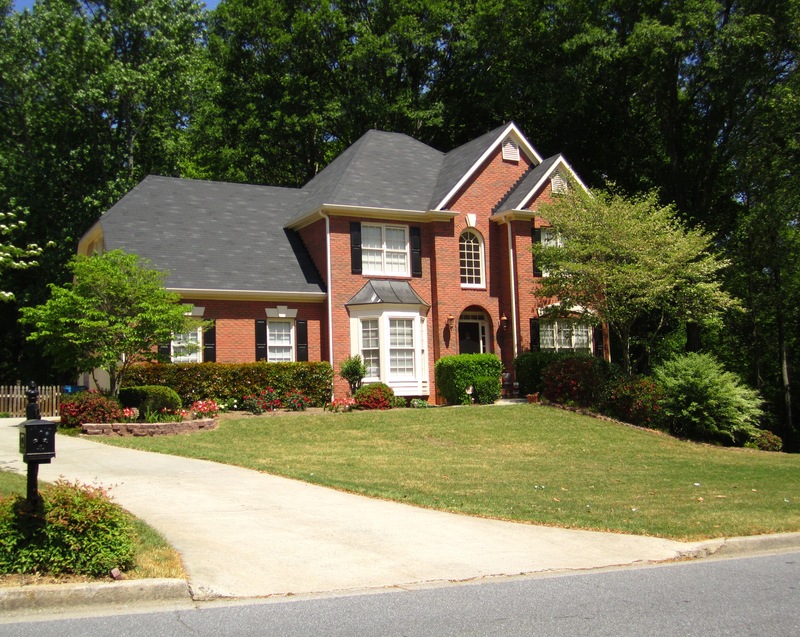 Some homes with finished basements. 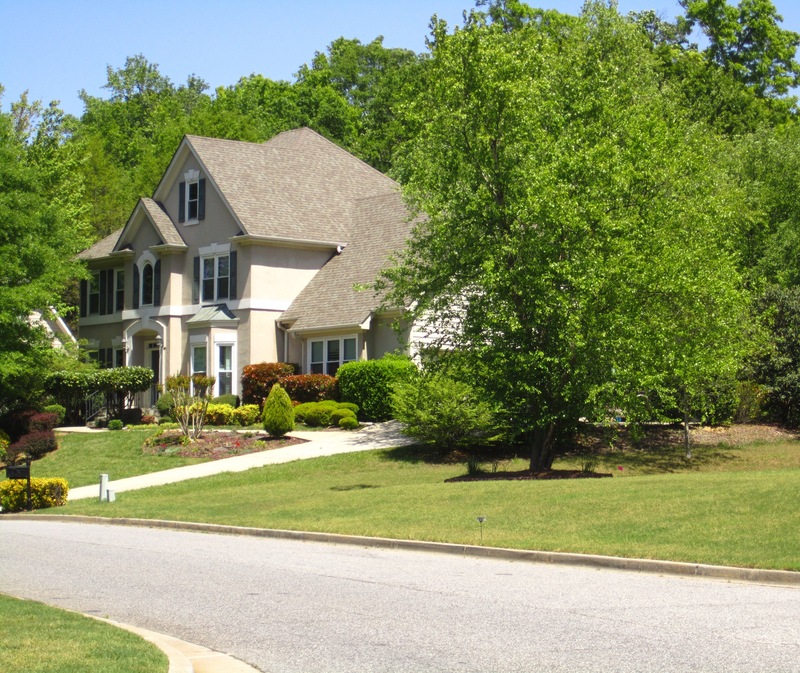 Most back lots of homes are level and room for pool. 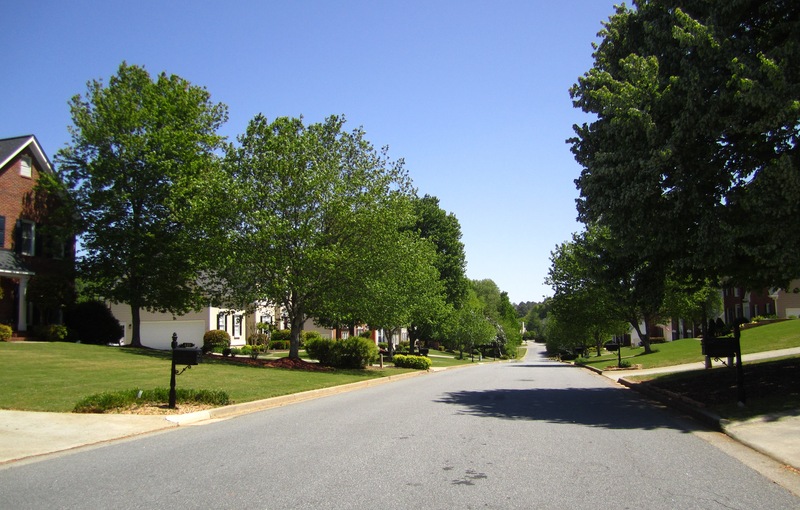 Great Condition of homes, Great Location, Great Schools, Great Lots, Great Neighborhoods, And Great Value. 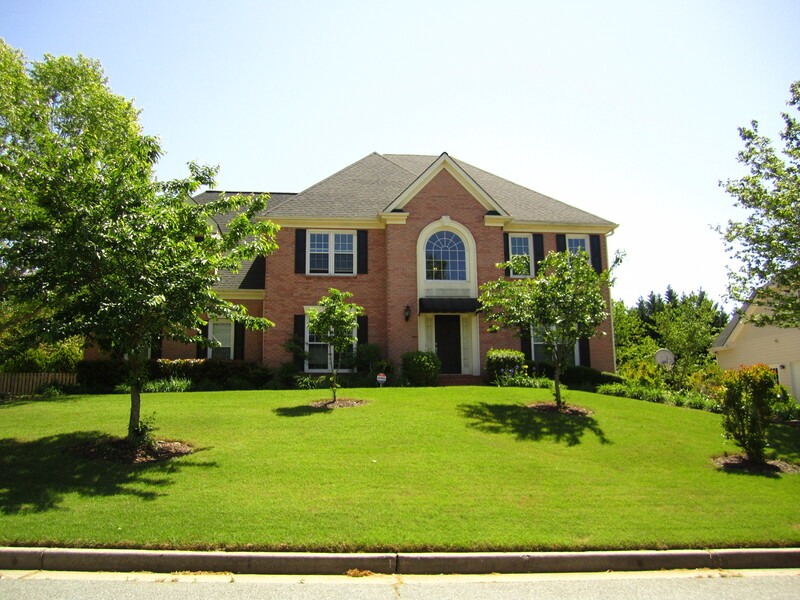 For Under $400k to low $400’s you can live in a a basement home in the wonderful Milton High School district. 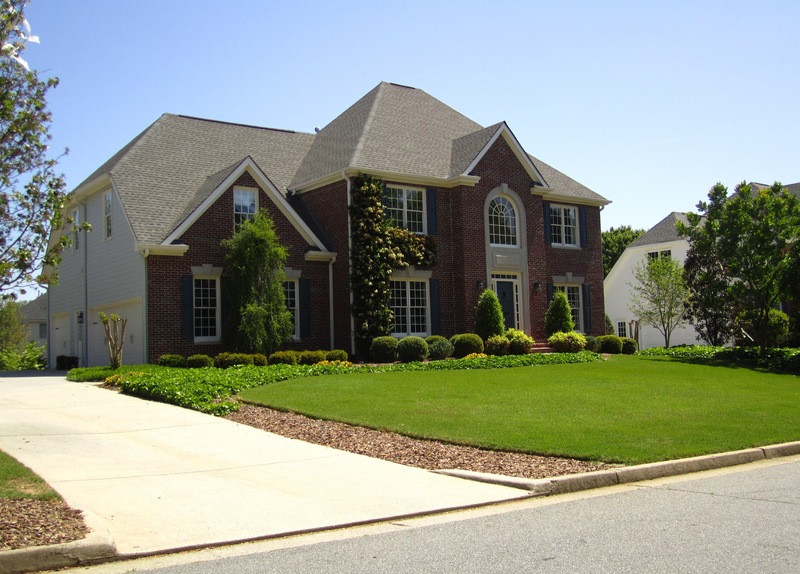 Most lots are between 1/3 to 1/2 acre. 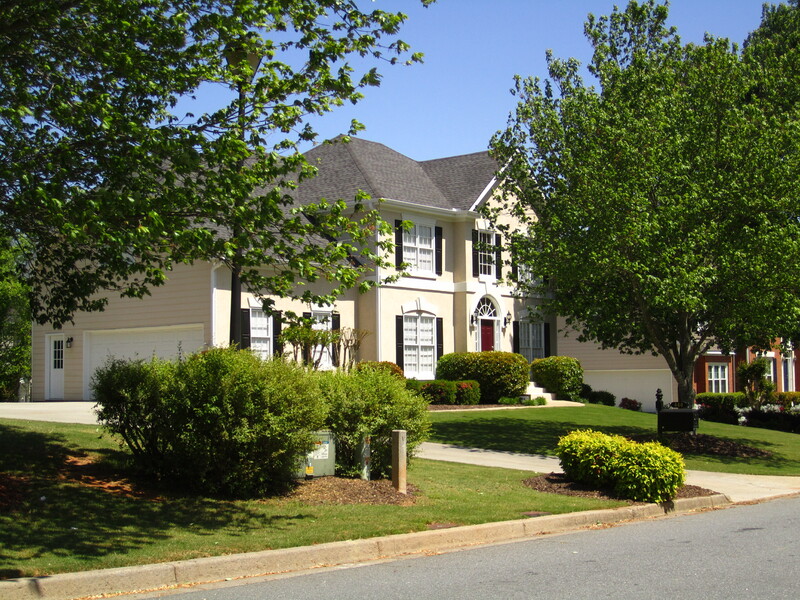 Low yearly HOA fees. 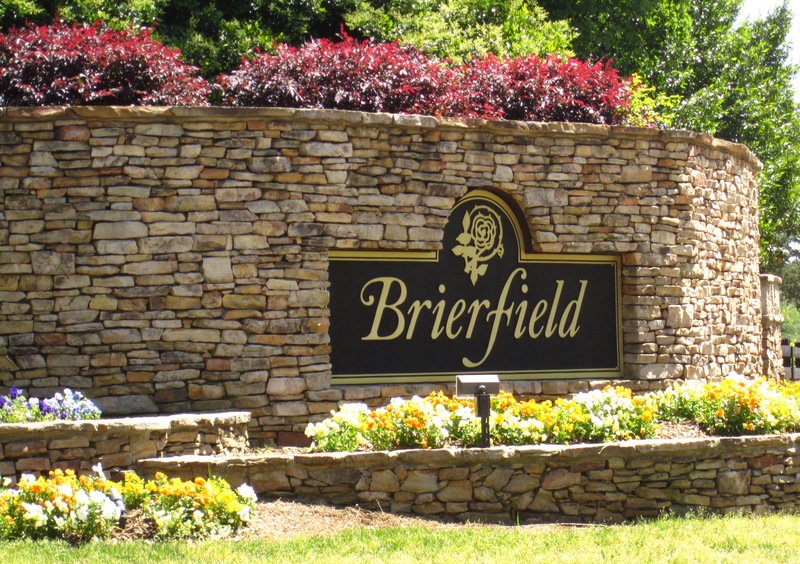 Average sale price for a 5 bedroom- 2 and 1/2 bath is the high $300’s to low $400’s and they sell very well and quickly in this community of Brierfield. 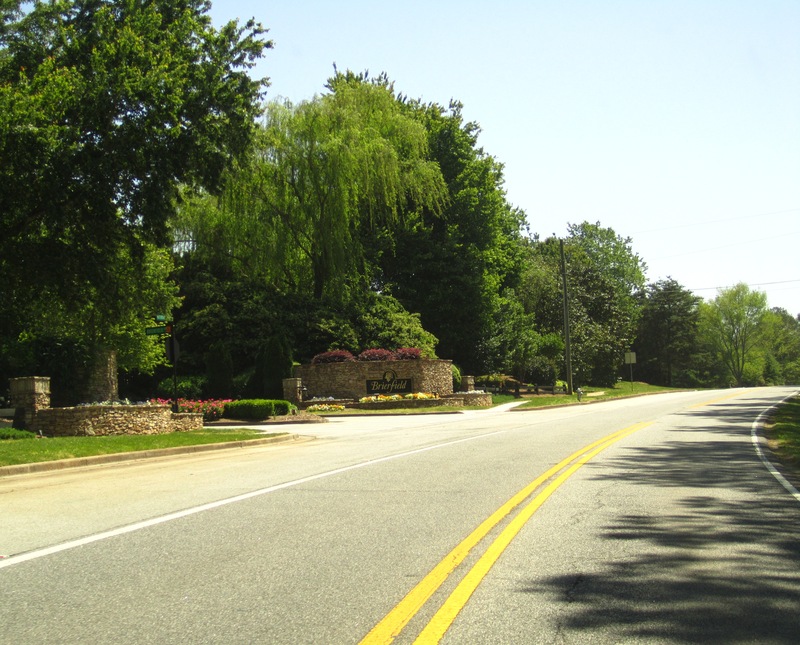 Directions: 400N to exit 9, left on Haynes Bridge to dead end. 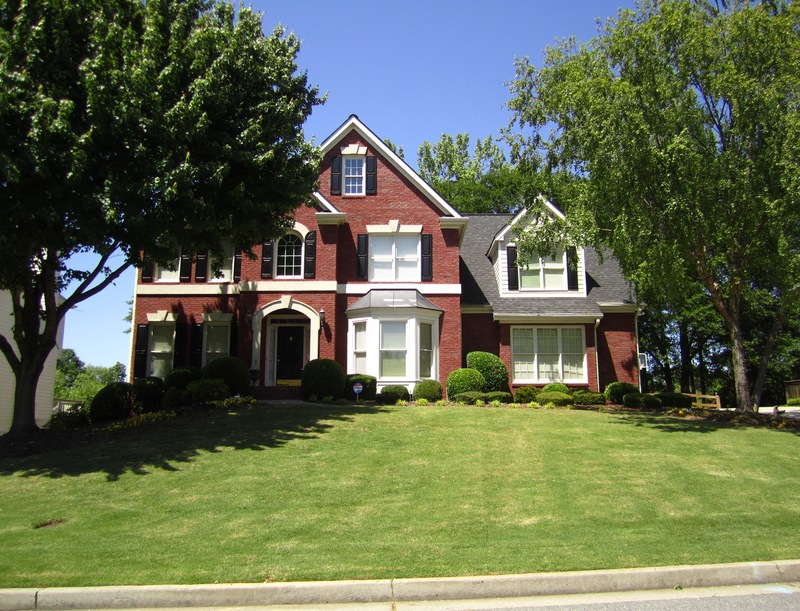 Left onto Academy. 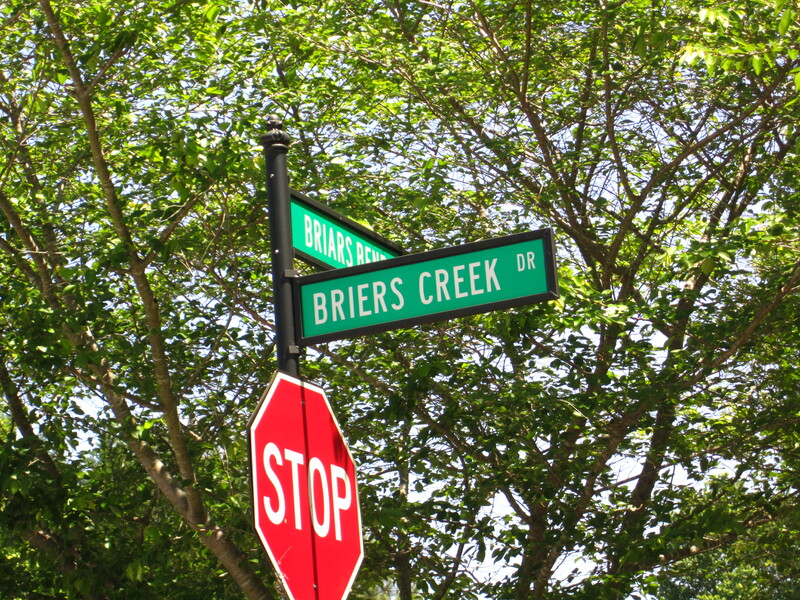 Cross Hwy 9, becomes Mid Broadwell. 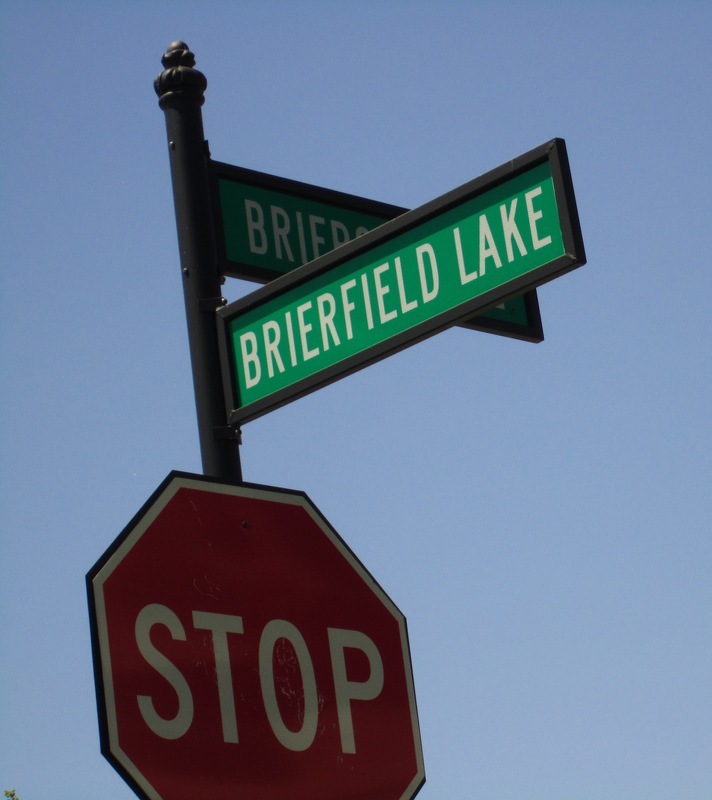 Go straight and then turn right into Brierfield Community. 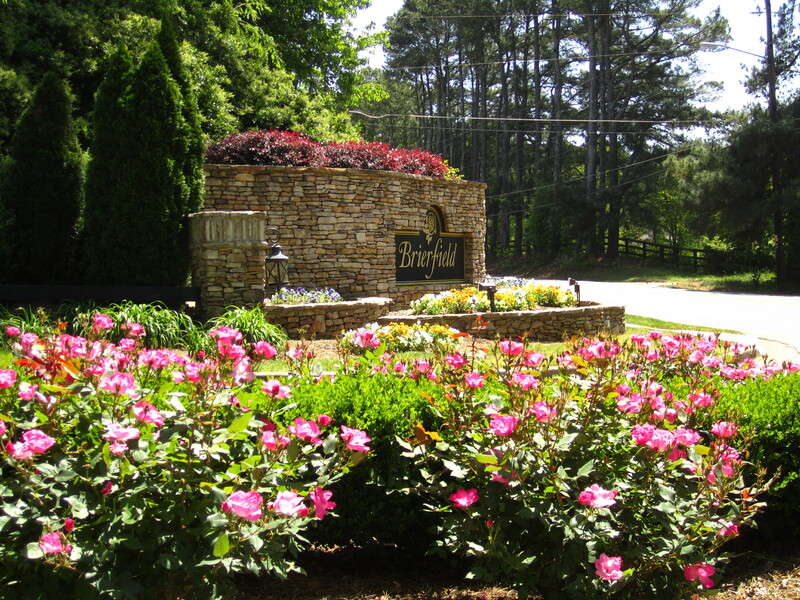 The entrance to the community was just re-done in late 2008. 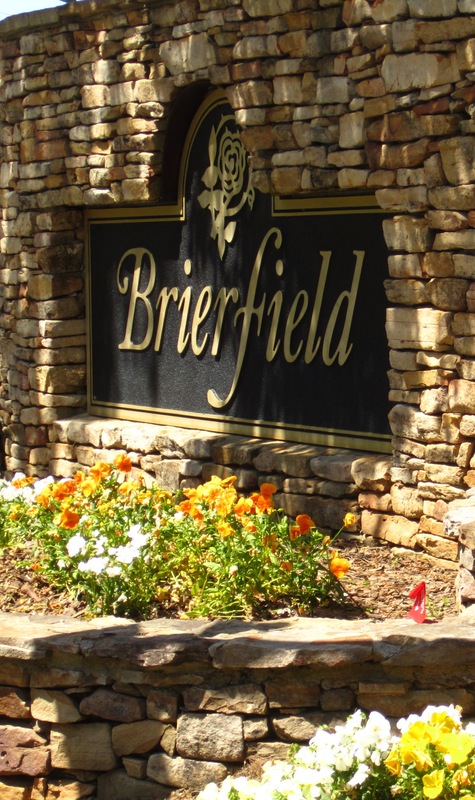 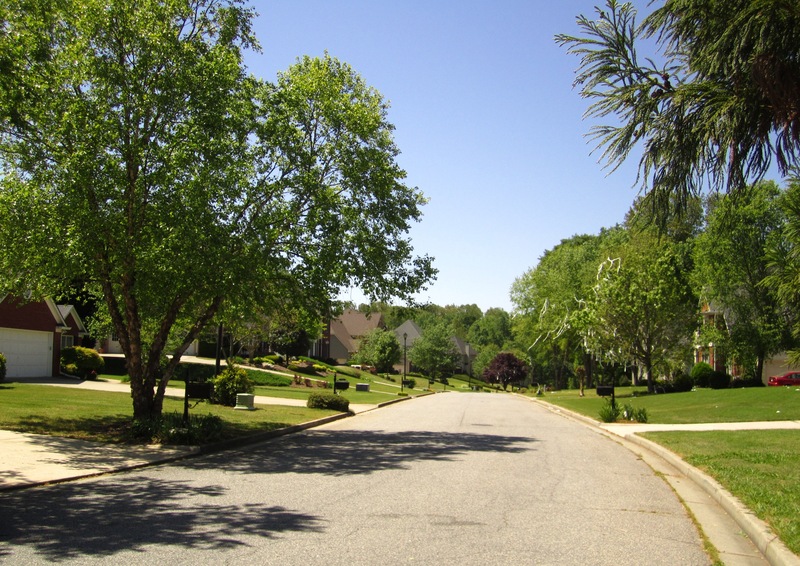 Streets In The Community Include, Brierfield Road, Locust Grove Briars Bend, Briers Creek Dr.,Oakvale Rise, and Briers Chute.